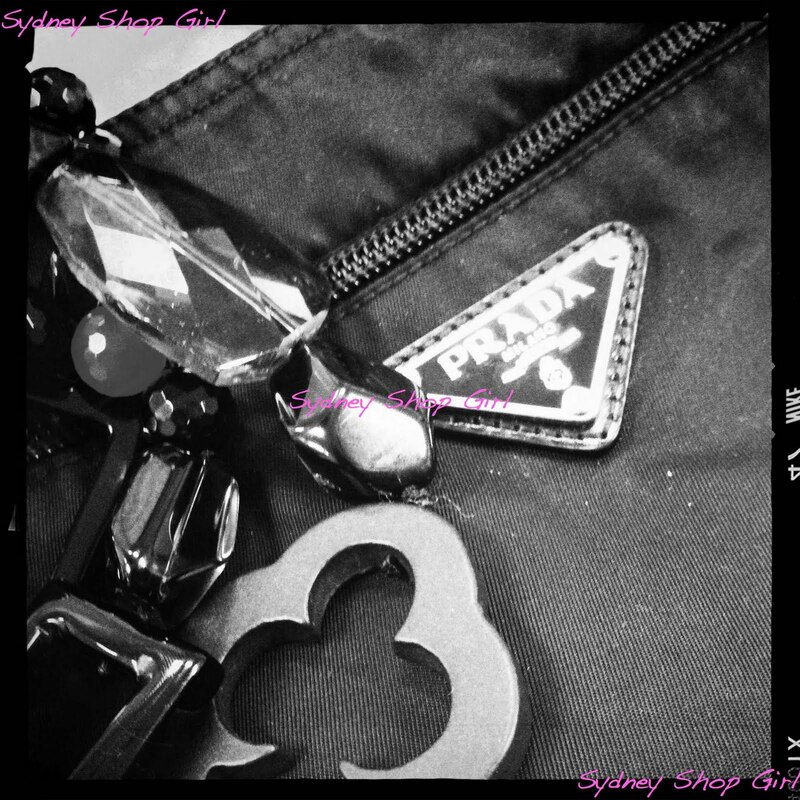 Sydney Shop Girl: A Reader Request and A Thankyou. Reviewing the requested recipe over dinner. I do not lie - Baker's Delight cheese and bacon rolls (plural) are made for that Donna Hay beetroot soup from the weekend. I am very much in the warm embrace of the blogosphere at the moment. 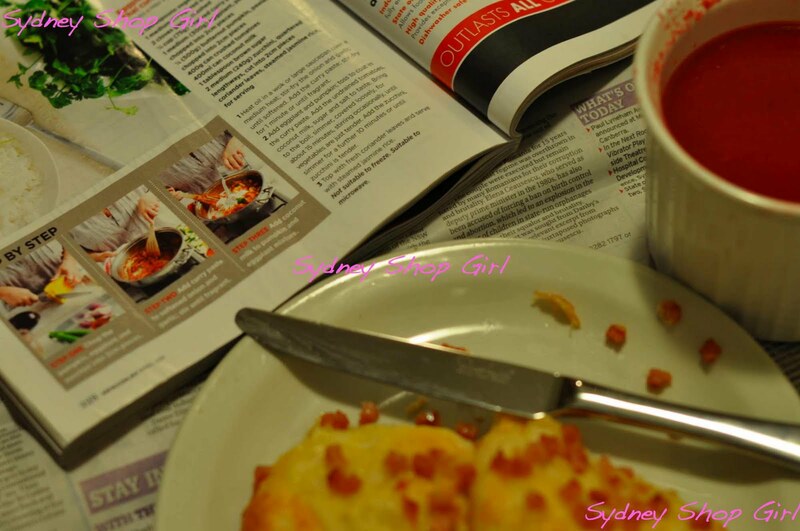 Every few minutes or so, you lovely readers find a way to Sydney Shop Girl. Sometimes through google searches but often just because! Thank you. 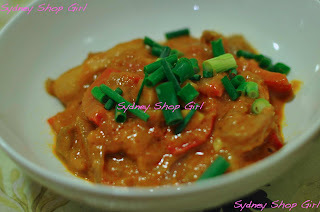 Anonymous from Sydney was looking for pumpkin + eggplant + curry + julie + goodwin + aww + april earlier today and really wanted me to post the recipe. It appears that it's nowhere else on the internet and my blog entry from a while back seems to be high up on the search. Promising much but delivering little, I'm afraid. 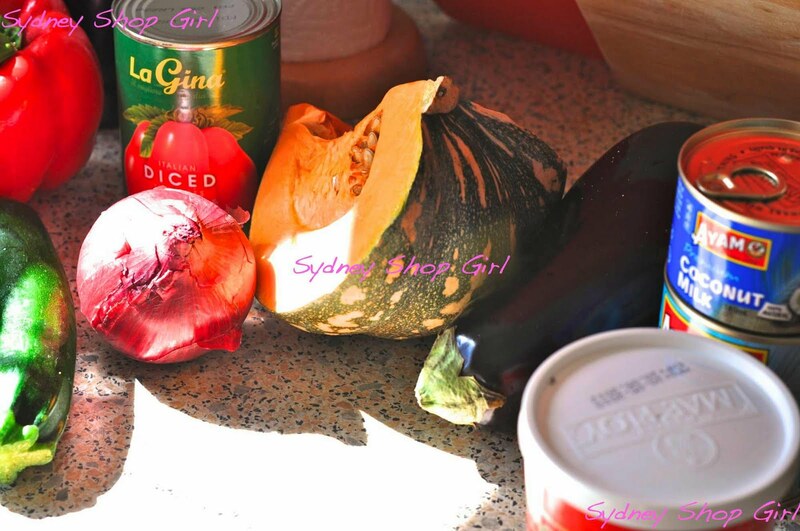 So, Anonymous from Sydney who googled those seven words, this is Julie Goodwin's Eggplant and Pumpkin Thai Curry from the Australian Women's Weekly, April 2011. 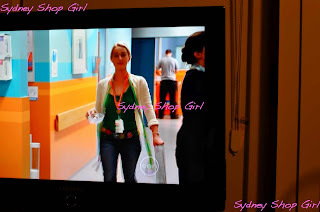 I'm so nostalgic for the post, I'm including my photos from the orignial post from April 9 2011. Stir fry onion and garlic in the heated oil until soft. Add the curry paste, stir fry for a minute until fragrant. Add eggplant and pumpkin; toss to coat in the curry paste. Add the tomatoes, coconut milk sugar and salt to taste. Bring to the boil; simmer, covered loosely for about 15 minutes, stirring every now and then, until vegetables are just tender. Add the zucchini and simmer for a further 10 minutes or until zucchini is just tender. Top with fresh coriander leaves and serve with steamed jasmine rice. Oops. No coriander at hand. Had to garnish with spring onions instead. As luck would have it, Cavalicious is a friend of this blog too! I think they found me on a google search of their business. I love google searches. They bring people together all the time. And look, this lovely card arrived in the post today from Willow Phoenix from Red Phoenix Style. It contained just the right words. I was very touched. Thank you, Willow! Will do. It was sheer coincidence that I was wearing the RPE Faux Fuchsia necklace today, from the original batch with the full whatsits. I remember the champange launch vividly. There was live blogging from the launch in Brisbane and quite a few of us joined in from our loungerooms around the country. I am loving Offspring this season. Nina and Billie are facing so many issues in their lives - some heartbreaking and others hilarious but always so realistically and tenderly portrayed. I had a little chuckle last night as I watched my iQ recording of the lastest ep. 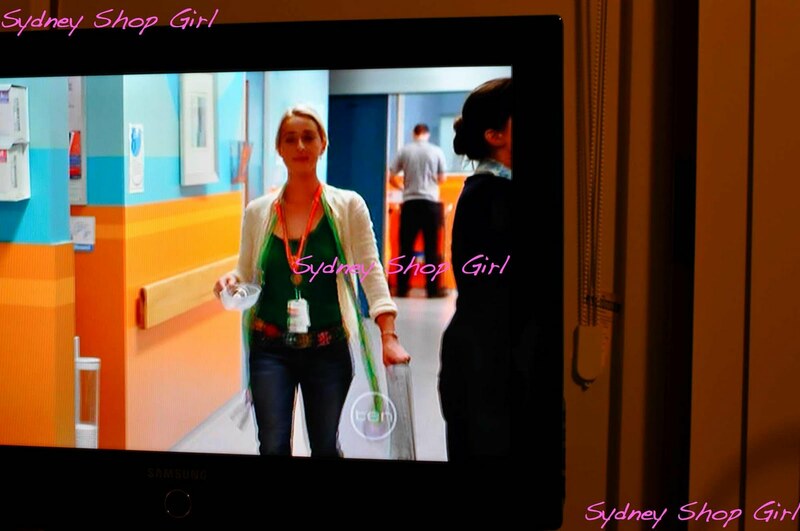 Nina was rocking skinnies on the ward, accesorized with her lanyard of ID tag/keys/swipe cards for every door in the place.... You have no idea how many security doors there are between where you are and anywhere else you need to go in a hospital. Absolutely no idea. Especially if you're in early before security unlock the general areas. Looks like I've got my work outfit sorted for tomorrow then. Well, this has been a much more mellow post than how I thought it would be. I must be recovered from the day. Have a lovely evening, everyone! RPE should do an SSG necklace based on a lanyard with some swipe cards, a thumb drive and a pretend ID tag. It could be Medichic. Willow and Lotus, are you reading this? AFW that's a fabulous idea! Maybe a couple of thumb drives, in case one goes missing and a backup is needed. I love the Medichic idea!!! 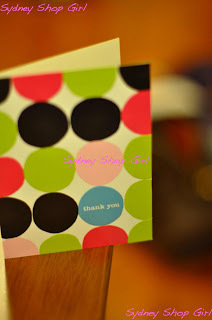 How nice of your readers - I love the warm embrace of the blog community. 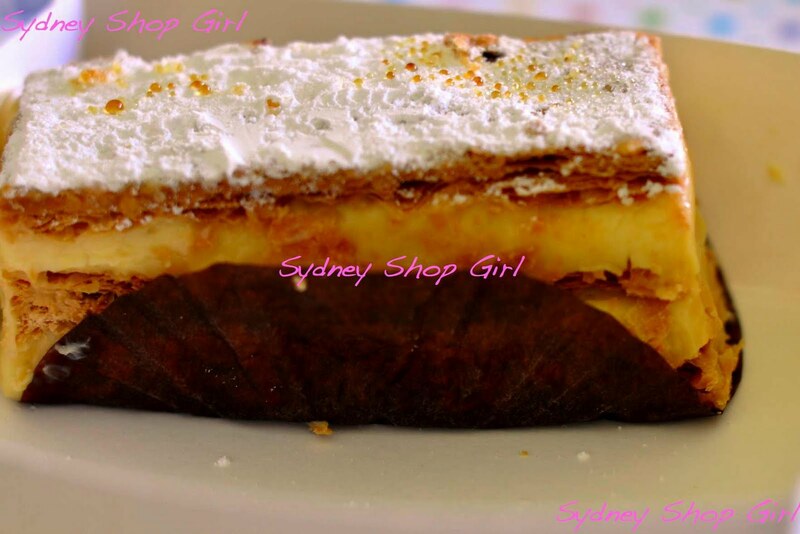 can that vanilla slice look any more amazing? Although a collaboration actually isn't such a crazy idea.... SSG for RPE has a nice ring to it... we must workshop this! I currently wear my drug key and all my swipes etc on my stethoscope... it's not very practical and when someone wants to borrow my drug key/swipes they take my whole stethoscope which is a Littmann's so I don't want it to go WALKING. I'd love something flashy that's a SSG/RPE collab.